Harvard Stem Cell Institute (HSCI) researchers have a new model for how the kidney repairs itself, a model that adds to a growing body of evidence that mature cells are far more plastic than it was previousy thought. After injury, mature kidney cells dedifferentiate into more primordial versions of themselves, and then differentiate into the cell types needing replacement in the damaged tissue. 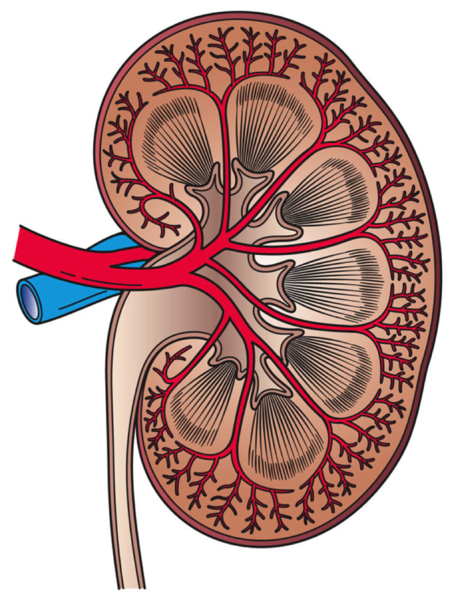 This finding conflicts with a previously held theory that the kidney has scattered stem cell populations that respond to injury. The research appears online inPNAS Early Edition. HSCI Kidney Diseases Program Leader Benjamin Humphreys, MD, PhD, a Harvard Medical School assistant professor at Brigham and Women's Hospital, was suspicious of the kidney stem cell repair model because his previous work suggested that all kidney cells have the capacity to divide after injury. He and his colleagues decided to test conventional wisdom by genetically tagging mature kidney cells in mice that do not express stem cell markers; the hypothesis being that the mature cells should do nothing or die after injury. The results showed that not only do these fully differentiated cells multiply, but they can multiply several times as they help to repair the kidney. "What was really interesting is when we looked at the appearance and expression patterns of these differentiated cells, we found that they expressed the exact same 'stem cell markers' that these other groups claimed to find in their stem cell populations. And so, if a differentiated cell is able to express a 'stem cell marker' after injury, then what our work shows is that that's an injury marker -- it doesn't define a stem cell." said Humphreys. This new interpretation of kidney repair suggests a model by which cells reprogram themselves; similar to the way mature cells can be chemically manipulated to revert to an induced pluripotent state. The research echoes a study published last month by HSCI Principal Faculty member David Breault, MD, PhD, who showed that cells in the adrenal glands also regenerate by means of natural lineage conversion. "One has to remember that not every organ necessarily is endowed with clear and well-defined stem cell populations, like the intestines or the skin. 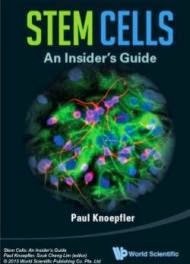 I'm not saying that kidney stem cells don't exist, but in tissues where cell division is very slow during homeostasis, there may not have been an evolutionary pressure for stem cell mechanisms of repair." explained Humphreys. Humphreys plans to apply his kidney repair discovery to define new therapeutic targets in acute kidney injury. The goal would be to find drugs that accelerate the process of dedifferentiation and proliferation of mature kidney cells in response to injury, as well as slow down pathways that impair healing or lead to scar tissue formation.